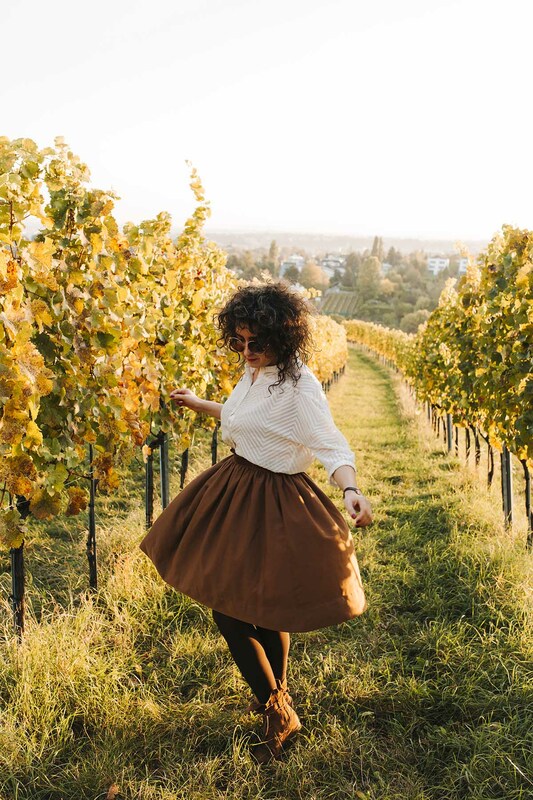 Even though any time of the year seen from Nussberg or Kahlenberg has its charm, for me the best time to visit the vineyards is autumn. 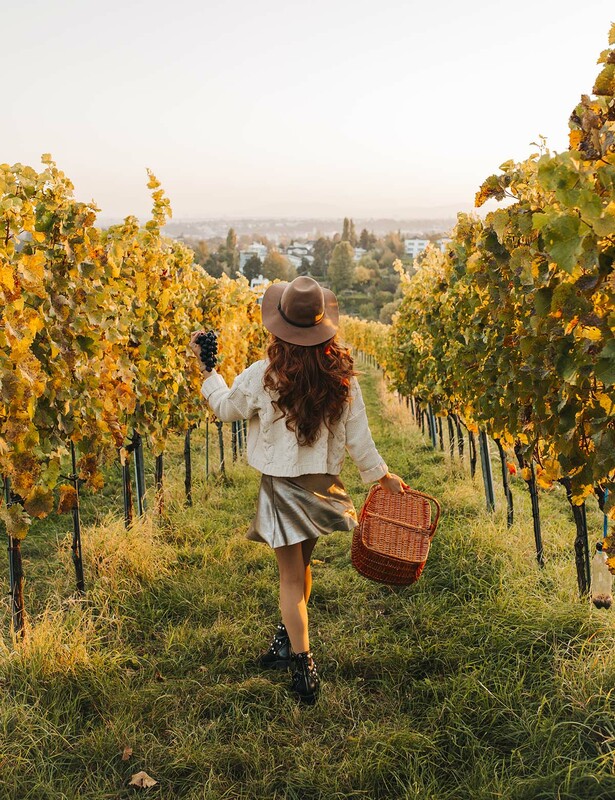 The golden vineyards endlessly stretching in front of your eyes and the Vienna view, especially if you end up there at sunset time is a priceless moment that you will remember for good. 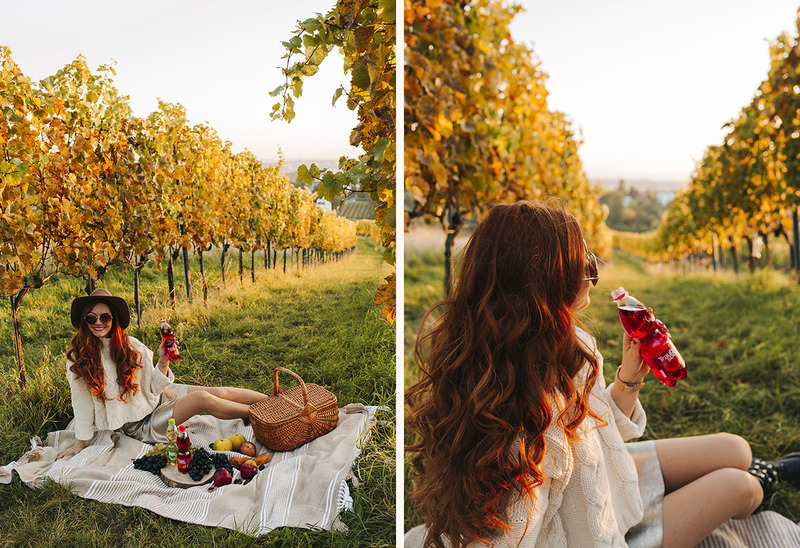 It was exactly this moment of autumnal glory, that I wanted to capture for a project I did together with Traubisoda, one of my favorite Austrian soft drinks. Have you guys tried it yet? 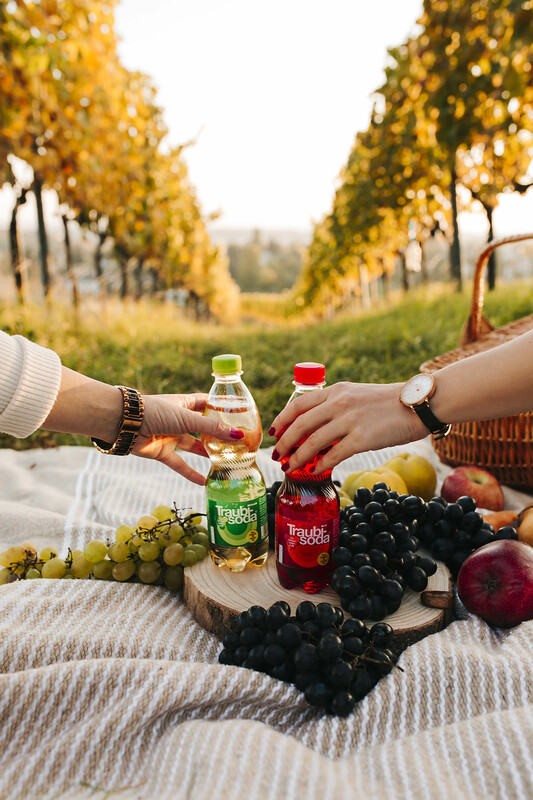 This classic Austrian soft drink has been out there since 1950s. You can inform yourself about its history here. 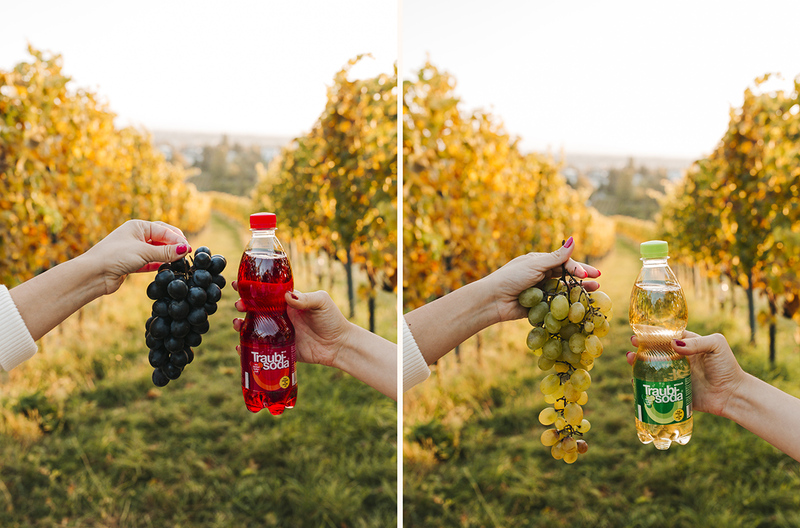 Traubisoda is made of fresh grape juice and spring water. I love that it is bubbly, fruity and tastes so refreshing! 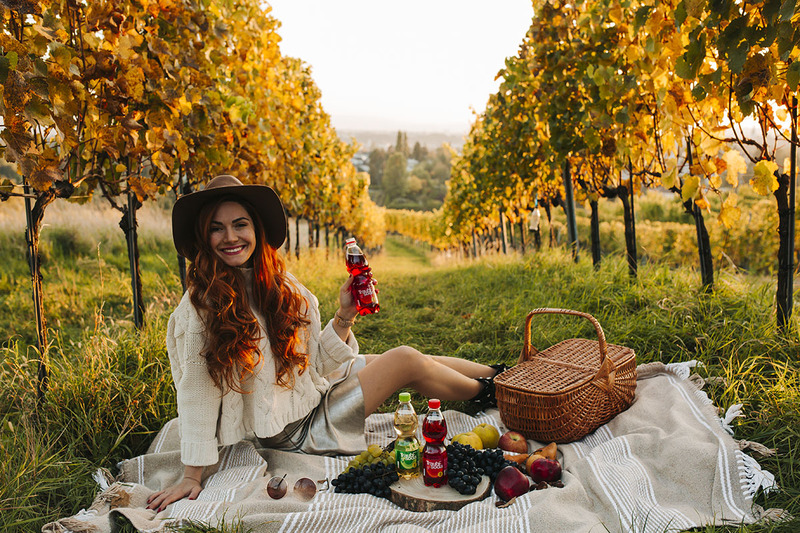 It comes in two sorts, the classic being made of white grapes, and my personal favorite – red Traubisoda, made of Isabella red grape sort that comes from Styria. That one I really recommend you not to miss! You can get Traubisoda in pretty much any supermarket in Vienna (and whole Austria). Especially if you are a tourist or a foreigner in Vienna and like trying something authentic Austrian, add Traubisoda to your list! If you are Austrian, try asking your parents or grandparents, if they have heard of this cult drink! I bet many of them will tell you that this was the drink of their youth! I checked that with some of our older Austrian friends already. And the stories coming after my questions were pure nostalgia! So much fun to listen and be impressed how certain flavors take us on a memory lane. So one day in 20 years, when I am old and wrinkled, I can just sip Traubisoda, look at these pictures, remember my youth and all the craziness behind this shooting I did with my dear friends Anja and Senka. So now the practical information! In case you are not going up by car, you should simply take the bus 38A. 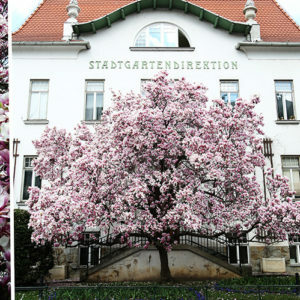 It is a public line that takes you all the way up to Kahlenberg. If you want to go to the highest point, drive to the last stop and just follow the crowd. In like 10 minutes from the bust stop you will find yourself in front of the most gorgeous Vienna view. If the weather is nice, you will even be able to spot Schneeberg from there! 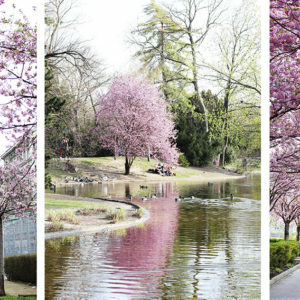 It is where the Viennese spring water comes from. Nussberg can also be reached with the same bus, you just need to take off earlier. But then prepare yourself for a bit longer hike. 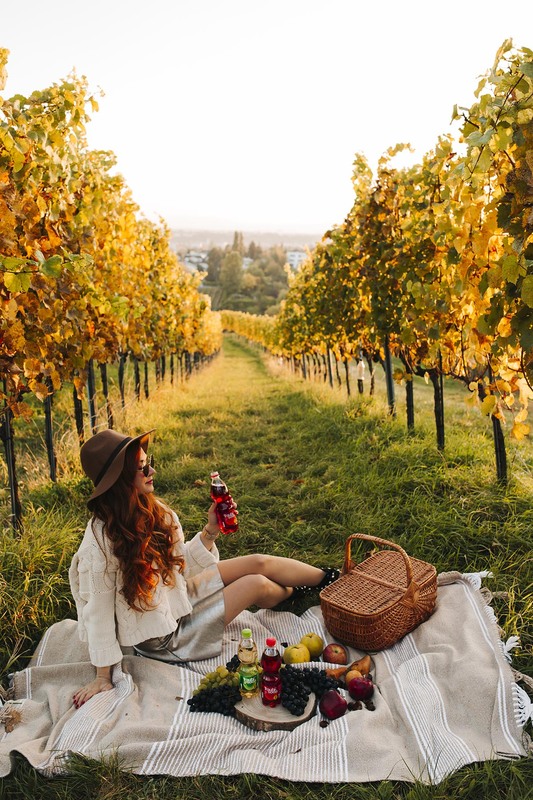 By car you should go up Kahlenbergstrasse and during your drive, you will see many vineyards, even some with convenient parking opportunities from where you can start the hike. 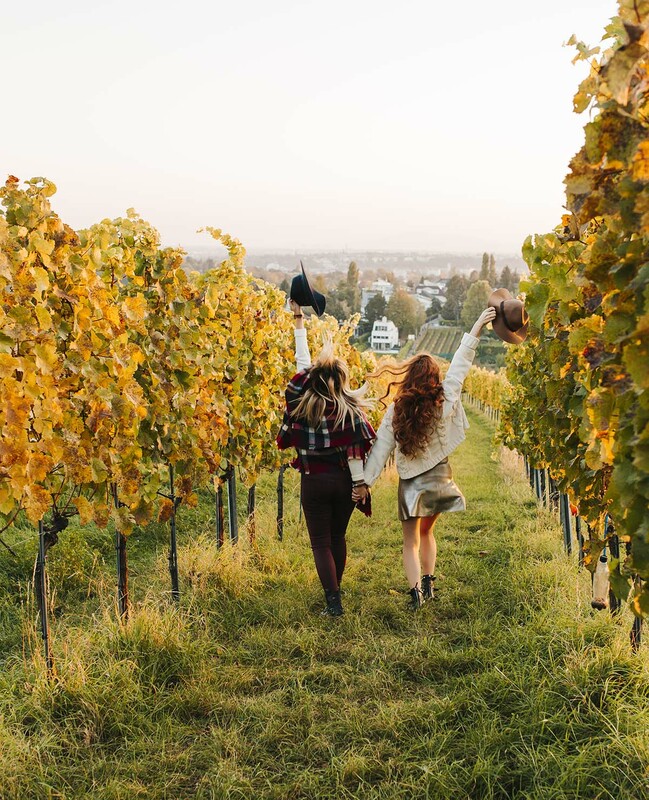 If you are more into panoramic sightseeing of the vineyards and the city in general, I advise you to take the tram 41 and drive to the last stop called Pötzleinsdorf. From the stop Schottentor it will take you about 25 minutes to drive to the last stop and the drive itself is gorgeous, because you get to see the beautiful 18th district, that is residential and very green. 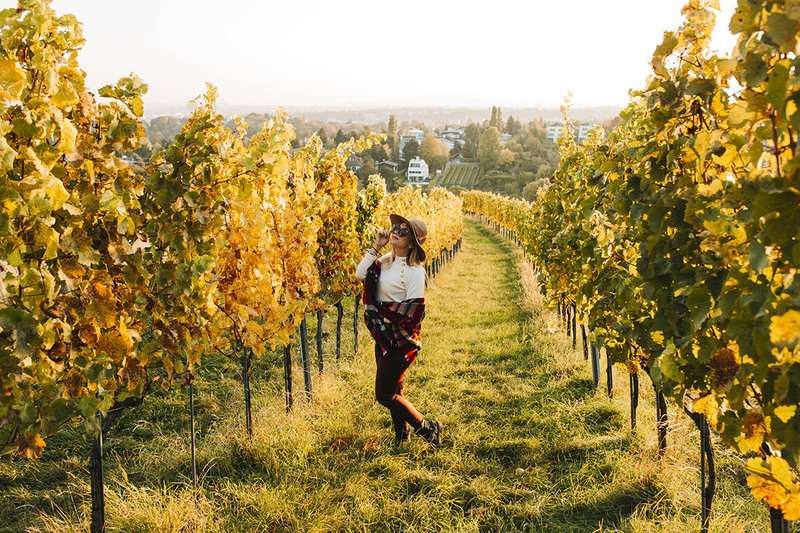 Gorgeous houses, vineyards and simply insider side of Vienna. Hope you enjoyed this post! Until next time, cheers with Traubisoda! This post was done in a friendly collaboration with Traubisoda. What a beautiful autumnal day. You got the light right, the photos look stunning! 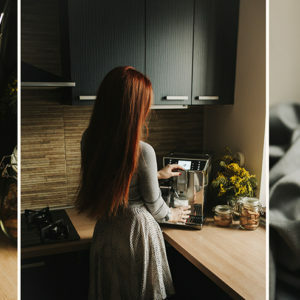 Real autumn color in each picture. Just great! Thanks a lot! So glad you like the pictures. 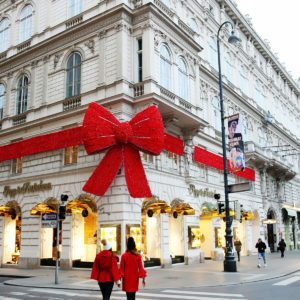 Thank you for visiting our blog!